Registration is now live for the Transportation Quarterly Meeting in November. 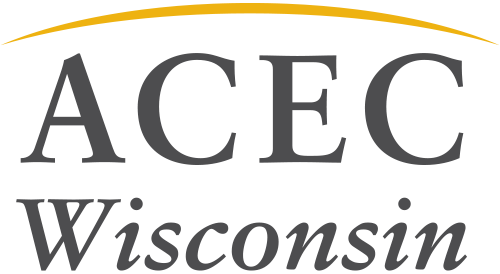 These members-only events bring together professional engineers and WisDOT leadership for a day of education and networking. The small group size makes for ample opportunities to make your voice heard. Registration is required; if you register by November 1 you'll avoid the increased late registration rate. Learn more about the event and register on the registration page.